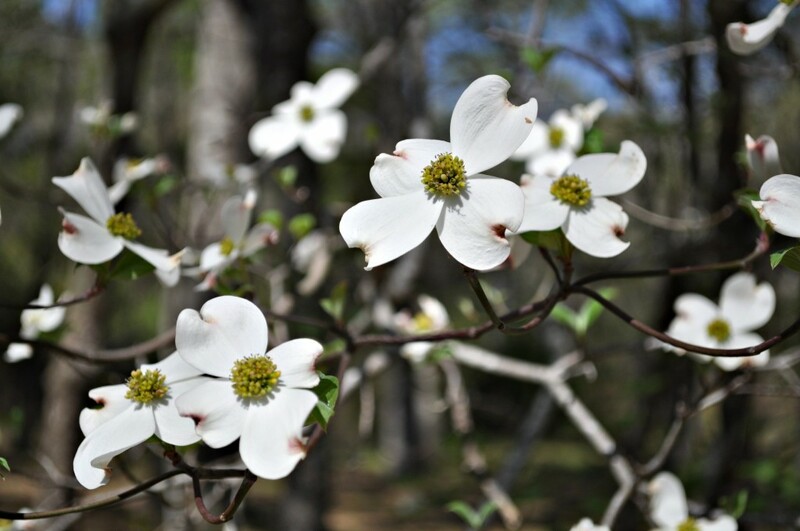 Palestine, Texas – The 78th Annual Texas Dogwood Trails Celebration in Palestine, Texas takes place the last two weekends in March and first weekend in April. Since 1938, locals and visitors alike have been enjoying the delicate white blooms of the Cornus florida, commonly known as the flowering dogwood. Activities are scheduled each weekend to compliment the long time Celebration, including the Dogwood Festival set for Sat., Mar. 19, 2016 from 9 a.m. – 4 p.m. in historic downtown Palestine. During the first weekend, a variety of activities and family entertainment will be on hand including live music and entertainment, beer gardens, a parade, historical and architectural tours, arts & crafts, food vendors and the Anderson County Master Gardeners Annual Tree Sale. An old fashioned Airing of the Quilts, the 31st Annual Cars of Palestine People’s Choice Car Show and the 10th Annual Boston Porter Memorial Bullriding are just a few more of the family friendly events that visitors can choose to attend while enjoying the beautiful blooms. To experience the local charm, spend time visiting any of the unique specialty and antique shops in the Palestine Historic Main Street District, Rex’s Exes, presented by the Palestine Community Theatre at the historic Texas Theatre, or a peaceful scenic ride on the Texas State Railroad’s Piney Woods Train Excursion. The Palestine Main Street Farm and Flower Market, located at the Farmer’s Market Pavilion, will open the growing season on Sat., Mar. 26 from 9 a.m. – 4 p.m. This unique outdoor market will feature bedding plants, herbs, trees, fresh produce, jams, yard art and decorations. Other activities include portraits with live bunnies at Lee Loveless Photography, building a moving sculpture at Curious, or enjoying a nature tour on 480 acres of hills and bottomlands of Parker Creek. 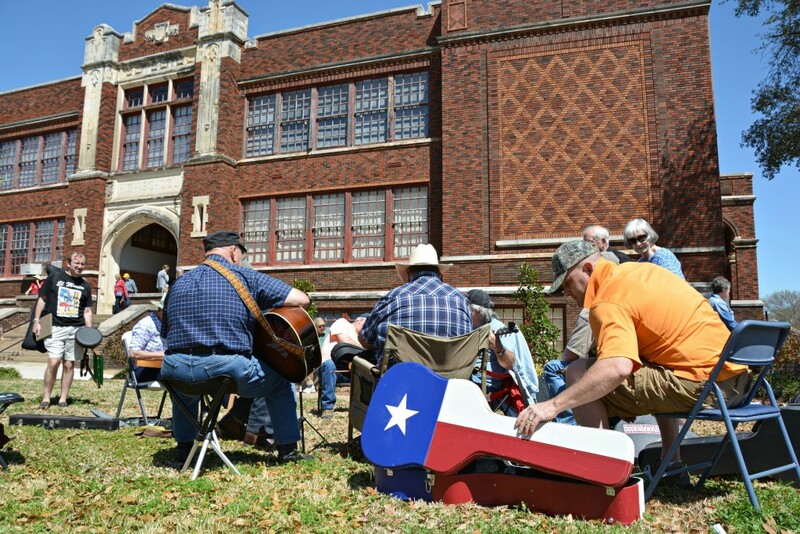 The 15th Annual Old Time Music and Dulcimer Festival will kick off the third weekend at the Museum for East Texas Culture. The music festival will be held Mar. 31 through April 2, 2016 with concerts, workshops and jam sessions. For more information about the 78th Annual Texas Dogwood Trails Celebration and a complete schedule of events, visit www.texasdogwoodtrails.com, download the free Palestine, Texas Mobile App or contact the Palestine Visitor Center at 903-723-3014. 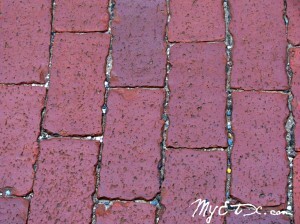 About Palestine, Texas: Palestine is a charming East Texas town that boasts more than 1,800 historic sites, including the Main Street District. Home to the Texas State Railroad and Dogwood Trails, Palestine is graced with stately homes, gorgeous scenic drives and a Texas friendly welcome that offers a true Southern experience. Palestine was ranked #14 in the Texas Highways Magazine: The Official Travel Magazine of Texas Top 40 Travel Destinations. PYOP- Pick Your Own Peaches! PYOP- Pick Your Own Peaches- Danville Farms has been offering peach picking opportunities since 1980. The six-acre orchard consists of 600 trees, where peaches are allowed to fully tree-ripen. This results in some of the best-tasting peaches the East Taxes climate can possibly produce. Nacogdoches – The East Texas Classic Car Club will be hosting their first Friday cruise night on the red brick streets of historic downtown Nacogdoches on Friday, September 7, 2012. The cruise will take place from 6 to 8 p.m. on the back side of the Convention Visitor’s Bureau along Pilar Street. Anyone interested in displaying or talking about their vehicles is welcome to attend.